The adoption of the 2030 Agenda for Sustainable Development last year marked a watershed year for sustainable development. 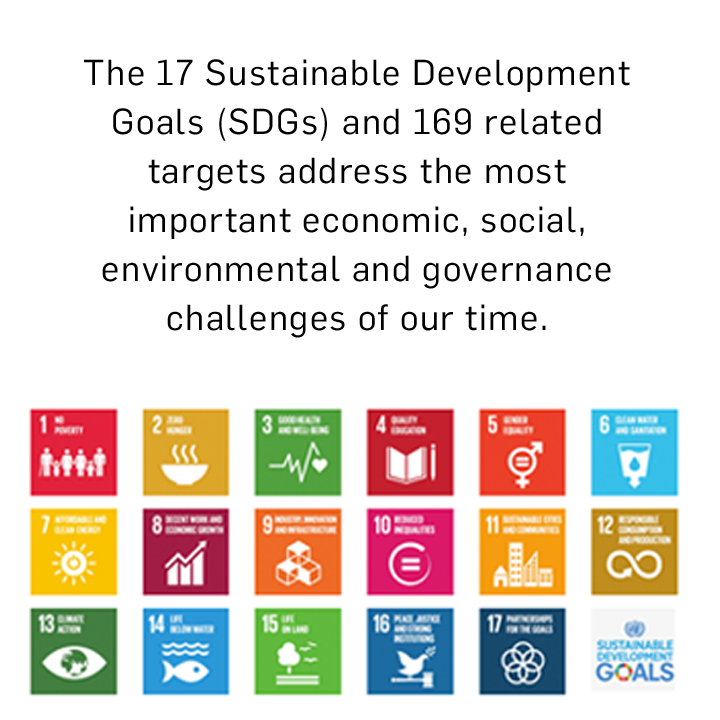 Its 17 Sustainable Development Goals (SDGs) and 169 targets are expected to stimulate action over the upcoming years in areas of critical importance for people and the planet. The High-level Political Forum on Sustainable Development (HLPF), meeting under the auspices of the Economic and Social Council and the General Assembly, is the UN’s central platform for the follow-up and review of the 2030 Agenda and the SDGs.